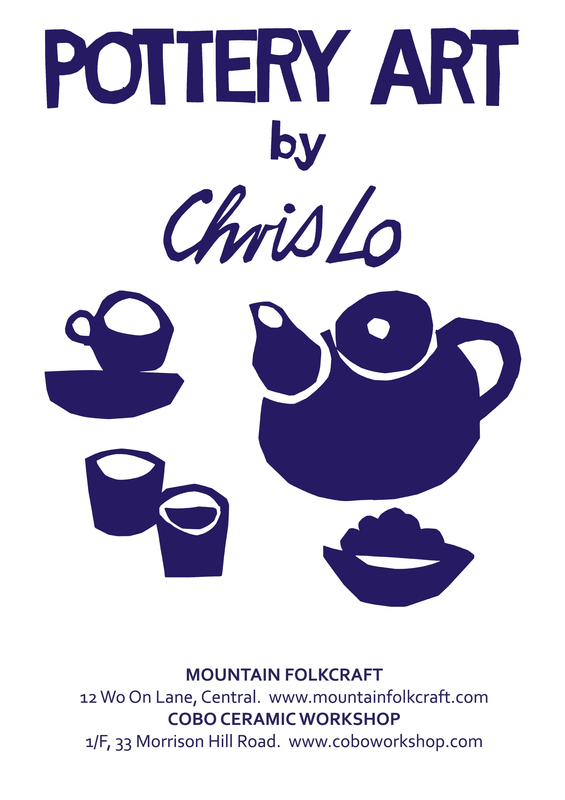 We are honored to have a series of work by ceramic artist Chris Lo for Mountain Folkcraft. Chris Lo is a local ceramic artist. Graduated with a bachelor’s degree from the Chinese University of Hong Kong in 1990. Chris has been specializing in ceramics since 1993. Three years later, he founded Cobo Ceramic Workshop and continue to explore the relationship among man, time and space which are well expressed in his work. Chris has participated in numerous exhibitions in Hong Kong, China, Taiwan, Japan and Europe. 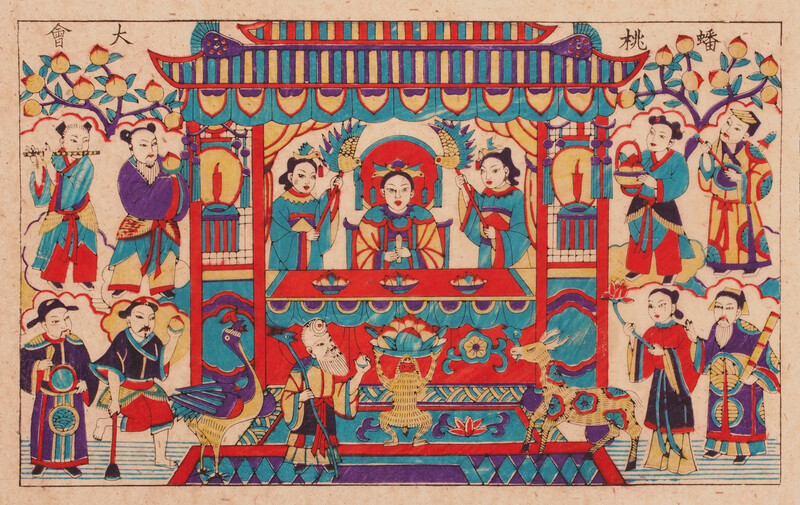 His works are collected by the Hong Kong Museum of Art, the Hong Kong Heritage Museum, the National Museum of Chinese History (Beijing) and private collectors. Catch the Collide / Converge exhibition to see Chris and other’s ceramic sculpture before it closes on the thur the 28th. Watch this space for the following days to see the collection! The new issue of Ha Wan Po has arrived! Ha Wan Pao is a monthly paper about people who make beautiful things. whether they’re making comic books, tofu or shoes; what they have in common is the quiet pursuit of excellence. 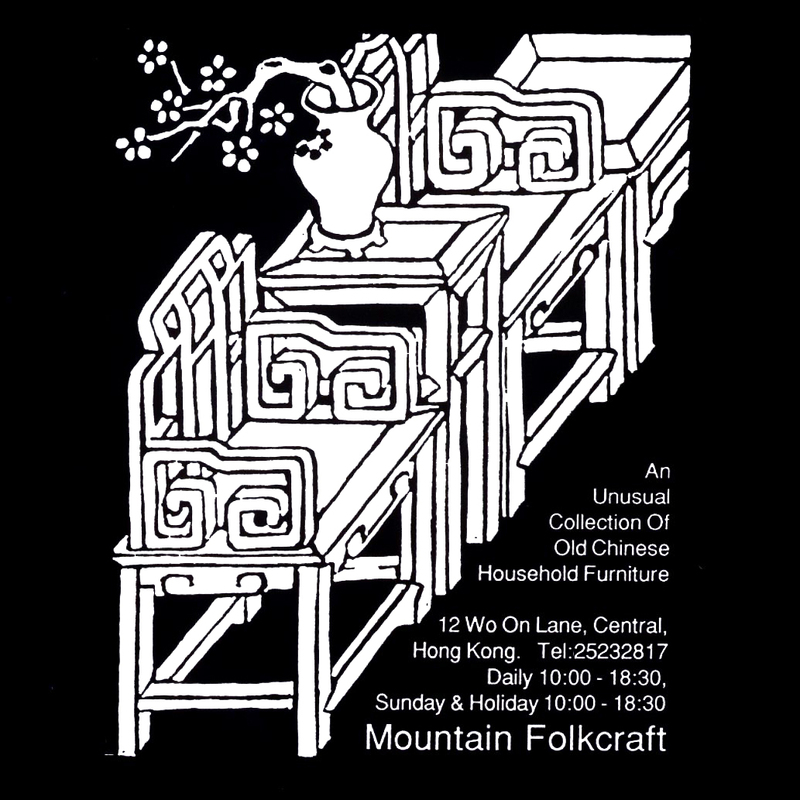 And guess what Mountain Folkcraft is featured in this issue. Come and get your copy now! 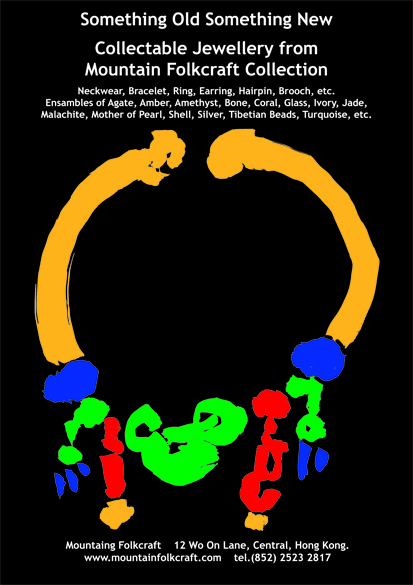 Come and see our new collection of jellewery! We are open Monday – Saturday, 10:00 to 18:30. 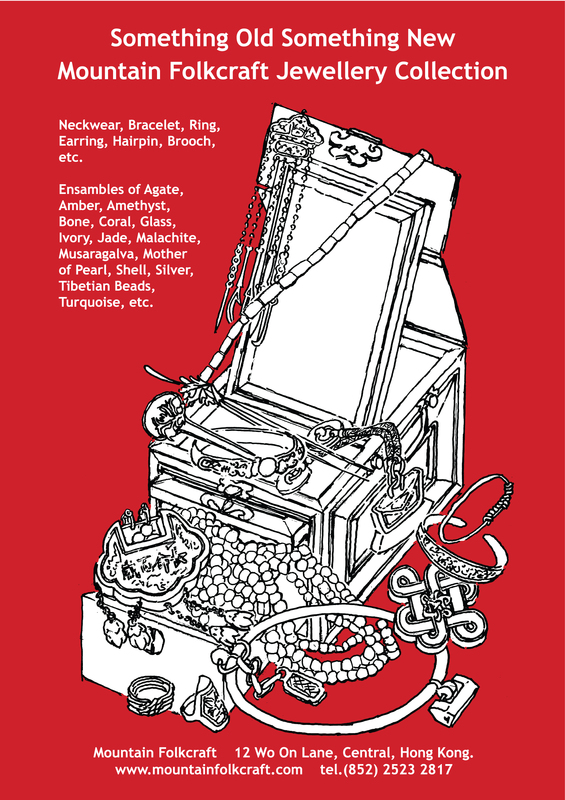 Stay tune for the new Something Old Something New jewellery collection! 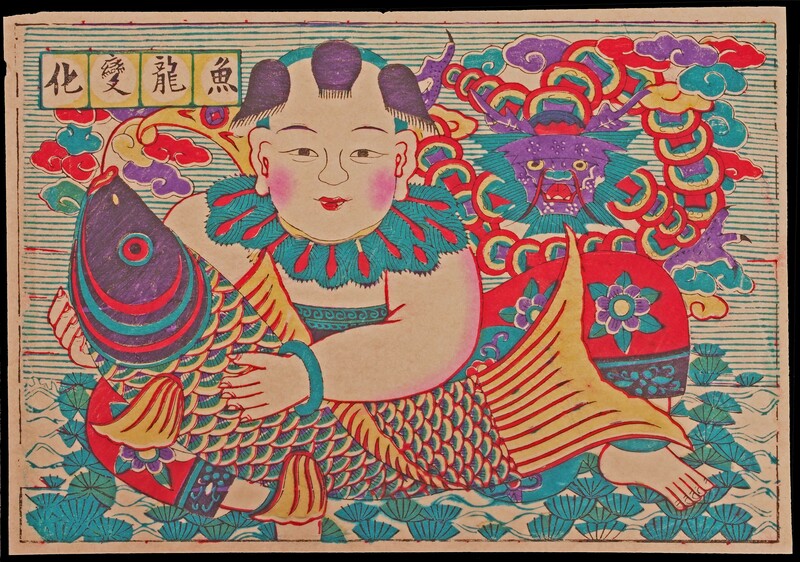 You can now also find the Han Wan Po at Mountain Folkcraft. Ha Wan (下環) is an old name for wanchai – the hong kong neighbourhood where the project was born. hwp is created by anna gleeson with contributions from furze chan. Its a very interested paper and we love it, come and get a copy! The Garuda is a mystical bird who appears in both Hindu and Buddhist mythologies. 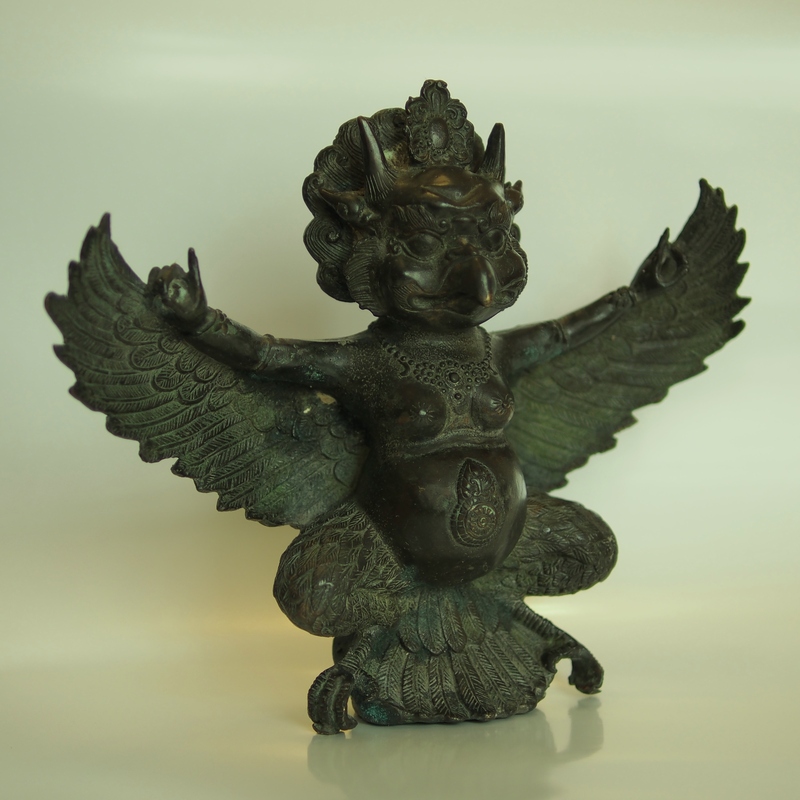 An ancient symbol of the Hindu sun, Garuda is the vehicle of the god Vishnu and his wife. 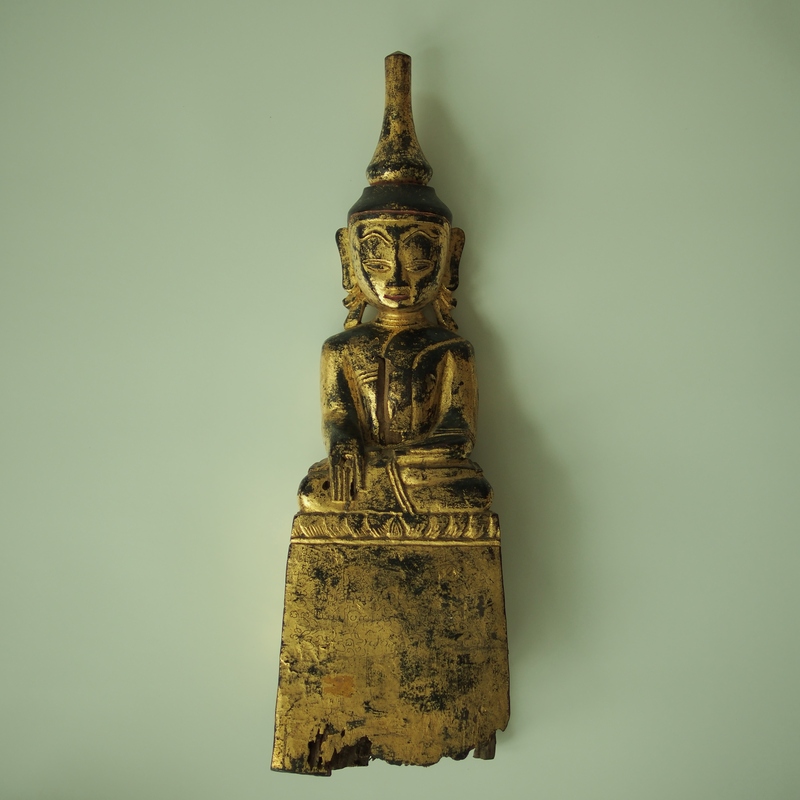 He has the golden body of a man, white face with an eagle’s beak,a pair of red wings, two horns, a crown on his head and eats naga (snakes) for a meal. In Buddhism, he is the vehicle of Vajrapani and the symbol of the transcendent Buddha Amoghasiddhi. In Tibetan Buddhism, Garuda fuses with the mythical Himalayan Khyung bird of fire and became a god both for Bon (ancient Tibetan religion) and Tibetan Buddism. In the Tibetan legend, Garuda stole a jewel from Naga king of Mount Meru, he carefully swallow the jewel and later vomited out. (The jewel is on the crown of this figurine). It seems no coincident the Tibetan rememdy for snake bite is the vomit of the eagle.